Deena and Abbie met in a classroom while teaching French to high school students. These gals share a love of blogging, words and shoes. They both recently stepped away from the classroom and spent a lot of talking about what they wanted to do next. Their love for style and fun apparel developed into the fun collection of curated consignment and new pieces you see now! Their goal is to help every woman develop and rock her own sense of fashion and feel beautiful in her own skin. But Deena and Abbie also wanted to seek out like-minded amazing gals in the surrounding area so we also host monthly meet-ups. Get on our email list to stay in the know. We also wanted to talk a lot. 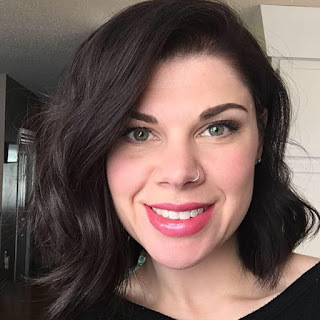 Gifted entrepreneur and resident sassy pants, Rachel's voice commands a room and she'll encourage you to think meaningfully about yourself, your vision and your wellness while you likely choke on your coffee from laughter. 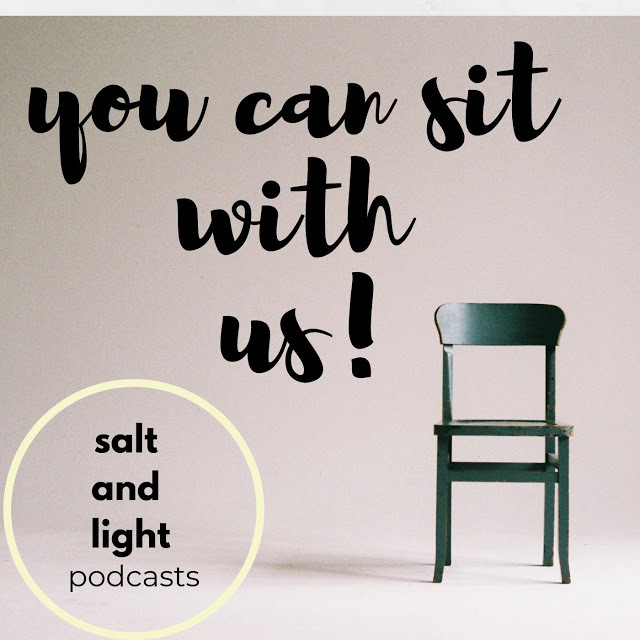 She's the driving force behind You Can Sit with Us, a podcast featuring Rachel and the Salt & Light gals. Salt and Light is a safe space for ladies looking for community and clothing. Based out of sunny Saskatoon, Saskatchewan, we'll be sharing our takes on life as well as some awesome apparel, all in the hope of encouraging you (and ourselves) to live life out loud, through our words, through our actions and through our closets. For all the details on the clothing side, click here. For more info on the podcast, click here.